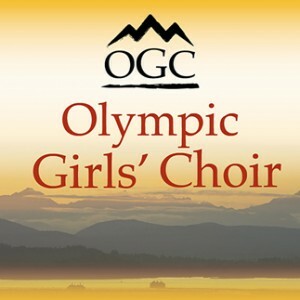 We invite you to help support our mission of sharing fine choral music with our community by donating to the Chorale during the Kitsap Great Give on Tuesday, April 23. What is the Kitsap Great Give? It’s a 24-hour, online giving event organized by the Kitsap Community Foundation to grow philanthropy in Kitsap County and surrounding areas. Your gift made through the Kitsap Great Give website during that 24 hours, or at any time during the early giving period (now open), will be magnified by bonus funds donated by sponsors. Every dollar you donate is boosted by the Bonus Pool! 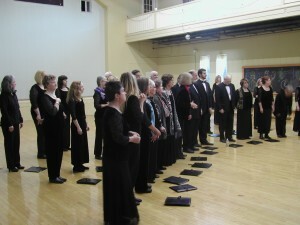 Donate to the Chorale here! Auditions for the Spring 2019 session are now closed. We will be auditioning for the Fall 2019 session during late summer 2019 and before the first rehearsal of the Fall 2019 session. Please check the website for updates. 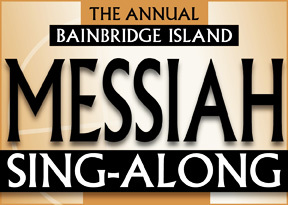 For information about the audition process and membership in the Chorale, go to the Audition page, e-mail info@bainbridgechorale.org, or call 206-780-2467.